Our most popular product for families who want to prepare their students. 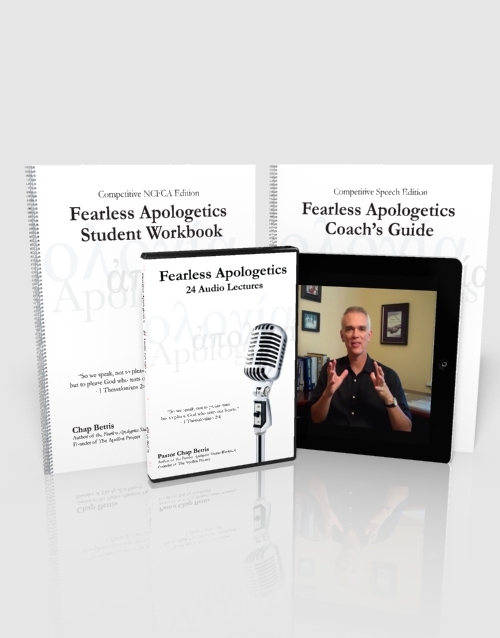 The Pro package includes: a student workbook, lifetime online videos, audios for on-the-go learning, camp-in-a-box, and the coach’s guide. With this package you and your family will be fully equipped. Are you new to coaching? Want to learn from someone who has been coaching for 10 years. Coach the Coach is for you! These 7 lessons will give you the foundation you need to be successful!